Carly has worked hands on and alongside world famous Daniel Galvin. 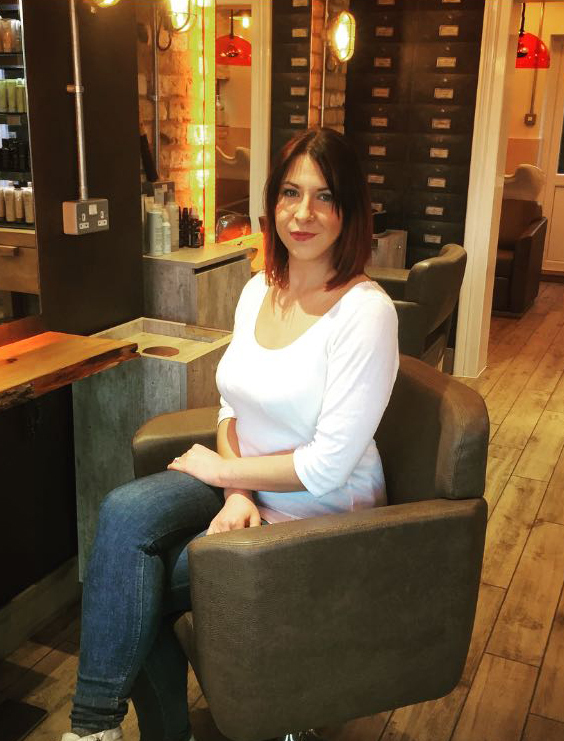 Also trained in the Vidal Sassoon academy, she always strives for more learning and will always keep updated on new trends that approach the industry, therefore has furthered her skills with barbering, hair-up, creative colour, and worked with a wide range of colour brands. Being a very ambition lady she wanted to take her skills with her to work on-board a cruise ship,where she met a variety of many different people from around the world, with many different skills, so that she could bring this experience home, and guide individuals of the experience she learnt along the way. Her believes in the industry, isn’t that we just have a haircut, but that your individual personality shows through in the way you wear your hair, and every importance of face shape to colour, to bone structure, is unique to you personally. 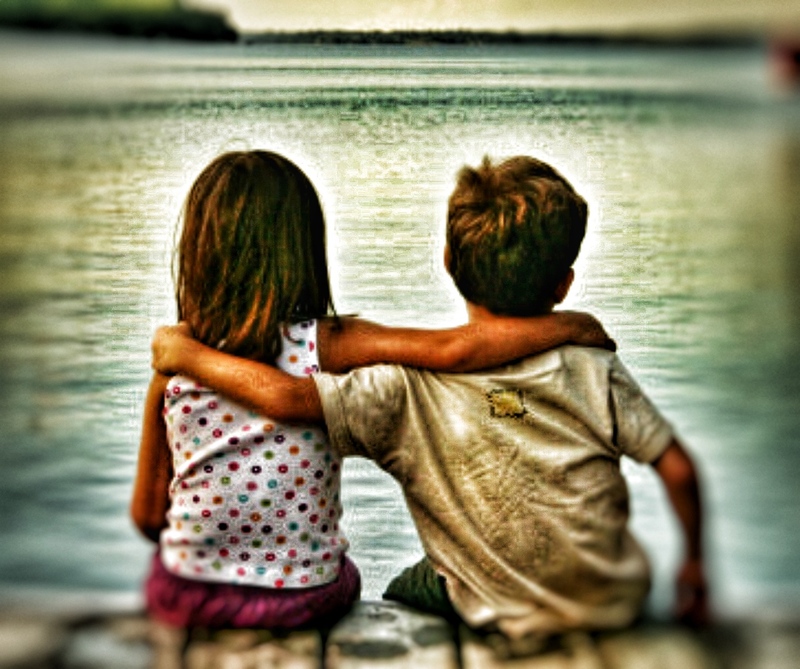 Quote 'M&T New Client' and receive 20% off services when you book your first appointment online or by phone. To say thank you for rebooking with Mulberry and Thyme we'll give you a loyalty card & points for each service you book. These points will build up on your account and can be redeemed for free services. Loyalty points are not valid with any other offer or discount and cannot be used on the purchase of products. 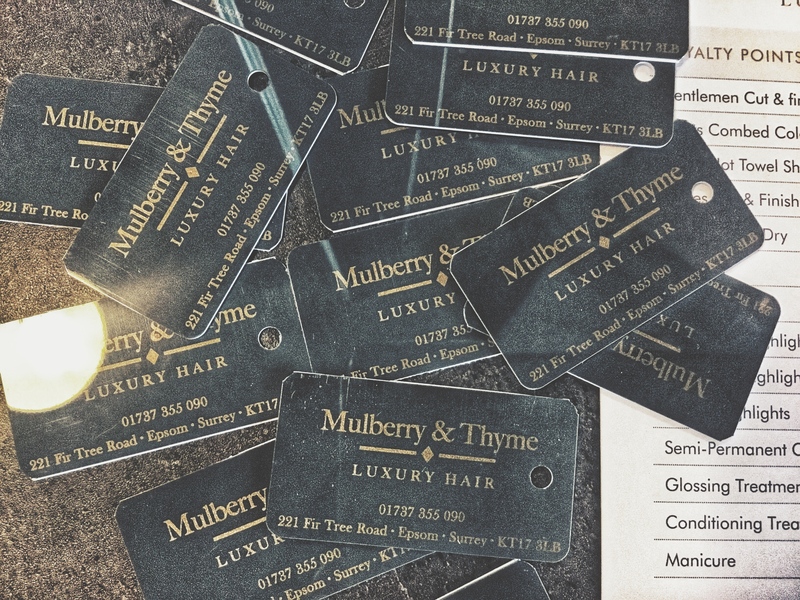 Add a review about your service and time at Mulberry and Thyme and receive £5 off your appointment. Feeling really brave? 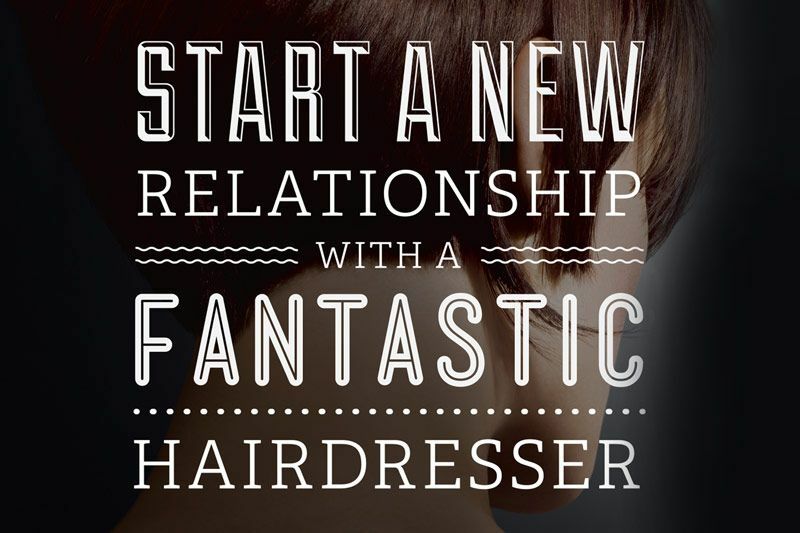 Take a selfie of your new hair by Mulberry and Thyme and receive £10 off your appointment. We offer discounted rates for anyone aged 65 or over, on a Tuesday or Wednesday only. For more details, please contact us.